Geography will always be a love of mine, and any article exploring the awe-inspiring nature — and science — behind volcanoes and volcanic eruptions is a sure-fire way of catching my attention. Ever since I was a kid, I’ve always been enthralled when it comes to the sheer power mother nature can produce, and the after effects it can bring. It’s scarily uncontrollable, and at the same time shows that nature is not to be messed with. I’ve been lucky enough to visit two volcanoes so far in my lifetime — Mt. Rainer and Mt. St. Helens — and seeing them in person is incomparable; photographs do not do them justice. I’ll never forget the view of St. Helens veering around the corner when driving down Spirit Lake highway. Directed by Damien Chazelle and starring Ryan Gosling (*swoon*), First Man certainly ain’t no La La Land. Based on the book First Man: The Life of Neil A. Armstrong by James R. Hansen, the film follows the years leading up to the Apollo 11 mission in 1969. Obviously, I’m all in for this being a NASA and Apollo missions nerd, but in general, this film looks as though it’s going to be absolutely mesmerizing. And no, I don’t think the moon landings are fake. No matter what you tell me. As a recent graduate myself, I need all the help I can get. Not that I’m not struggling, but the mindset that it puts you in after you’ve worked so hard. You get in such a routine, and then it’s all stripped away, and you’re left like … what now? You’re not tied to a laptop or lectures, you have freedom, but you don’t know what to do with it. Self-help books are genuinely helpful funnily enough, and Hello Giggles Elizabeth Entenman has put together a list of 10 books to get you — and myself — started in a post-graduate life. I still need to catch up with the second How to Train Your Dragon film, but the trailer for the third — and final — installment looks absolutely beautiful. Titled How To Train Your Dragon: The Hidden World, the Lightfury dragon has already garnered a soft spot on my heart. It’s Always Sunny in Philadelphia has been running for a beautiful stretch of twelve seasons, with FXX already committed into having It’s Always Sunny continue for two more seasons — can I get an amen? Then there’s the ray of sunshine that is Charlie Day revealing to The Wrap that he and the team at It’s Always Sunny were aiming for an additional season on top of the already two confirmed, making the show one of the longest running live-action comedy series in America. Currently, the ABC show The Adventures of Ozzie and Harriet owns that title, which can easily be broken by the gang. I wasn’t so keen on The Crown originally. I don’t know why, but I’ve never really been that interested in the British monarchy until recently. I was taught about it in school — obviously — but as with many instances, teachers tend to teach you about history in such a boring way. That boredom carried on with me even after school, that was until I actually decided to sit down and begin The Crown. 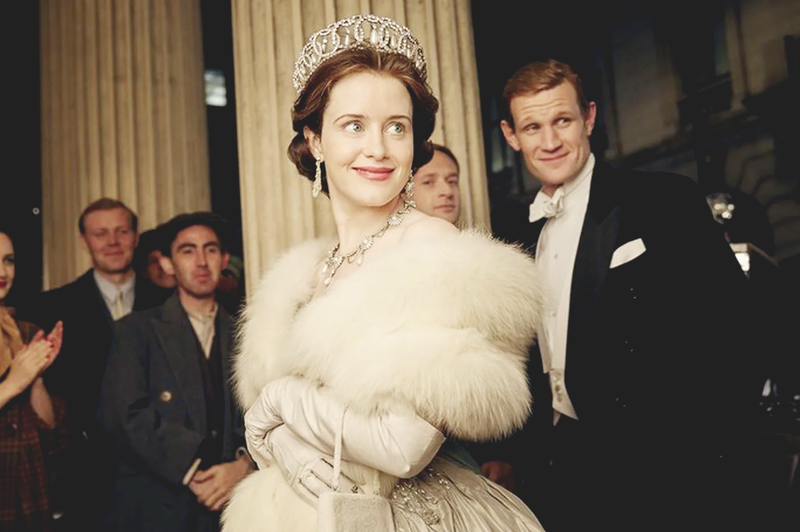 I’m now beginning the second season, and it’s just so interesting to see the history and events surrounding not only the monarchy and Queen Elizabeth II, but Britain in the 40s, 50s, and 60s. I can’t wait to see how the third season will work with a brand-new cast. I’ve grown to appreciate Ariana Grande more in the past few years, especially in the wake of the Manchester attacks. It’s heart-breaking to see that how it’s affecting her, but it’s also commendable that she isn’t hiding it. She has an amazing amount of courage and wisdom for someone of that age. She’s definitely a ‘NextGeneration’ leader, for sure. Our prayers have finally been answered, EA is going to bless us with a Seasons expansion pack. By the looks of it, this expansion is going to be an extremely immersive one. Along with the trailer, there has been some gameplay released demonstrating the holiday aspect of the game. It looks as though you’ll have a calendar — at least, I hope you will — where you can plan holidays for each season (Spring, Summer, Autumn, and Winter) and also create your own. There’s also the weather of course, which is definitely improved thanks to game mechanics. I am really feeling the aesthetic and feel of this expansion. Hopefully, EA doesn’t screw this up like they did with Cats and Dogs and My First Pet Stuff. There is a chance, annoyingly. 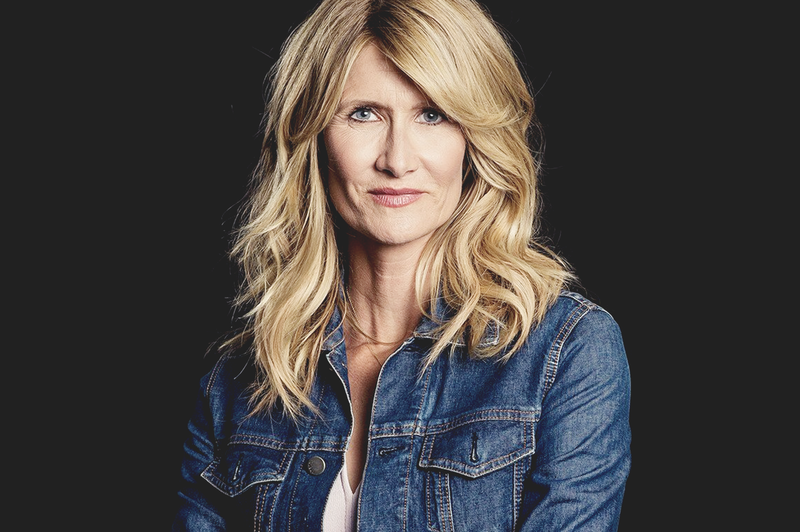 If you want an example of girl power in Hollywood, Laura Dern’s your gal. Keith Phillips of Vulture explores the vast career of the actress in an extremely deep and thought-provoking retrospective, detailing her career up to the latest release she is starring in, Jennifer Fox’s The Tale. Similar to David Bowie, Chris Cornell, and Prince, it just doesn’t seem real that Robin William’s isn’t with us anymore. Thankfully, his uncanny ability to make me nearly pee myself continues through his filmography, live shows, and interviews — all of which will be explored in an HBO documentary directed by Marina Zenovich. My love of weather and geography is coming out for the third time on this Sunday, Sunday / Wednesday, Wednesday, and I’m not apologizing. Hurricanes are another marvel of nature that I’m glad I don’t have to deal with on a yearly basis (living in England can be a blessing after all), but I was nearly stuck in one when I was on holiday in Naples, Florida 10 or so years ago. I really don’t know how Florida still exists with the number of hurricanes and gnarly storms the state gets. I only saw the first Halloween last, well, Halloween and I haven’t seen the sequels either. The latest Halloween installment isn’t a remake or reboot, rather a sequel picking up forty years after the events of the original 1978 film. Directed by David Gordon Green and written by Green, Danny McBride, and Jeff Fradley, the narrative of this film disregards the continuity of the sequels after the first film. I loved the first film, and as much as I want to go to see this one there is no way you’ll find me watching a horror film in the cinema. Why you may ask? I want to say it’s because I have sensitive hearing (I promise, I do), but it’s mainly because I prefer to get scared/freaked out in the comfort of my own home rather than in a strange room in the dark. Similar to my amazement at volcanoes and geography in general, the same goes for weather. And if I weren’t scared of thunderstorms (the loudness of them, more than anything) I would totally become a storm chaser or at least tag along on one. Maybe I’ll just stick to watching Pecos Hank (link) and other storm chasers online, marveling at the intensity of supercells and tornadoes. 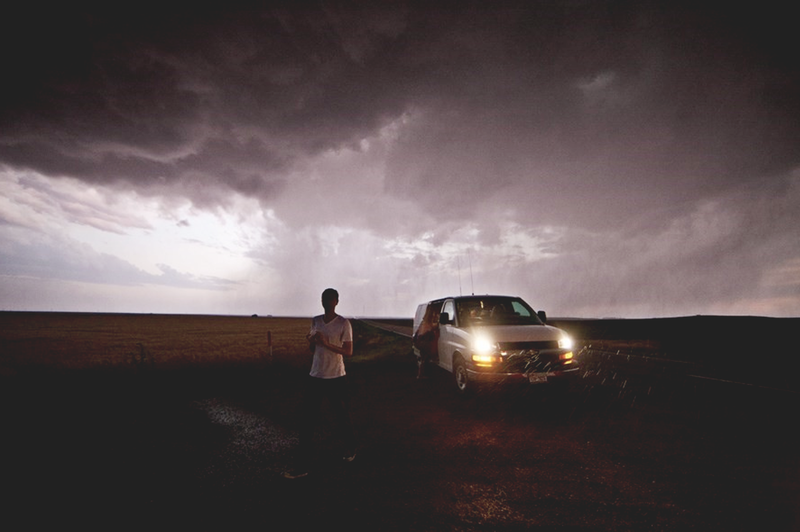 Or interviews like this one with Camille Seaman conducted by DAZED; a woman who manages to juggle family life and the fast-paced job of chasing storms for a living. But God, what an amazing — yet dangerous — job that must be. I have no idea what this film is or if it’s based on anything, but it looks like my kinda film I’m telling you that. I kind of want to keep away from any information on this film and just see it with a clear head. Give it to me now. Latin for “prepare for war” and a type of semi-automatic pistol, John Wick 3: Parabellum is obviously going to be epic. 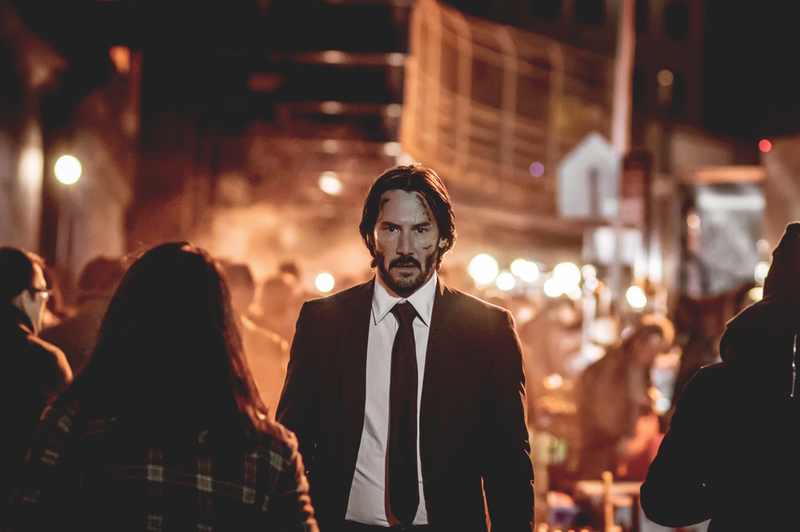 Even if the title was just simply John Wick: Chapter Three, there’s still no doubt it would be as downright badass. Not much has been revealed as of yet, other than the full cast being revealed (which you can read here), and the release of some promotional images on the film’s Twitter handle (which you can also see here). I’m so ready to see what revenge Wick — and Keanu Reeves — is going to dish out in this installment. Although, it would help if I’d have gotten around to seeing the second film, lmao. Eternal Sunshine of the Spotless Mind is one of my favourite films, so obviously hearing that Michel Gondry and Jim Carrey are working together on a television series akin to Mr. Rogers is as though my prayers have been answered. Carrey has been a hero of mine since I was a kid, so it’s really refreshing and just lovely to see him back at it again. Like Carrey, Johnny Knoxville has been a huge part of my life since my Dad first showed me Jackass. I still think it’s unfair that we’re getting Action Point later than America, but at least Knoxville is still doing press junket stuff including this gem. The video below will have you asking yourself how on Earth he is still alive, I assure you.